Date Night Cooking Classes Were a Hit!!! Have Fun, Share, Love... and Eat!! 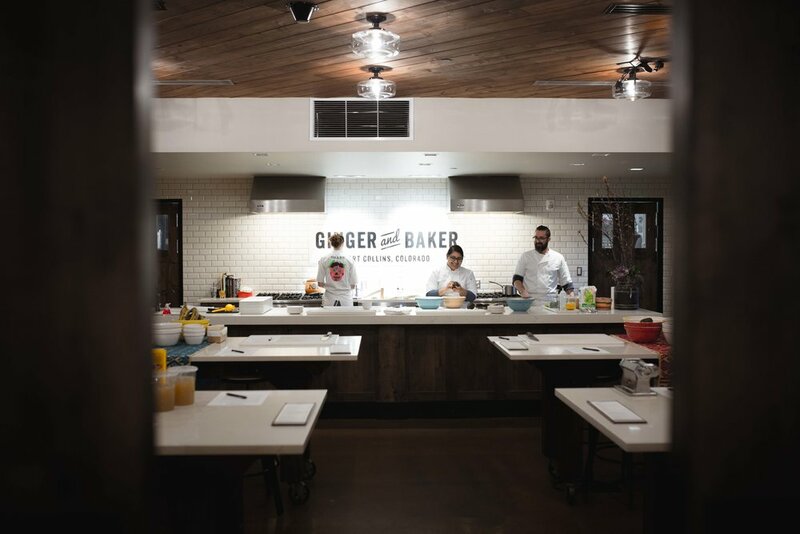 A few days ago, Juli & I, gave our first cooking class at Ginger & Baker's Teaching Kitchen. Since we move to Fort Collins, we have been trying to create an environment where we can teach. It is our passion to share our love for the Culinary Arts, and our love to preserve the knowledge of good food. We believe that "in order for Life to bless you with more knowledge, it is imperative that you share the one you have acquired by Life. ", for us it is some sort of trade we play. 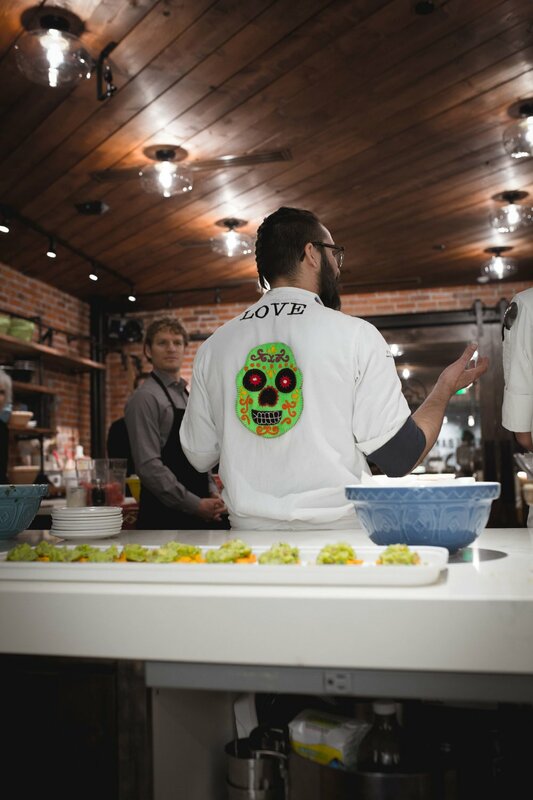 This arena has the greatest vision we have seen since we move to Fort Collins, and it is perfect for any lover in the kitchen. 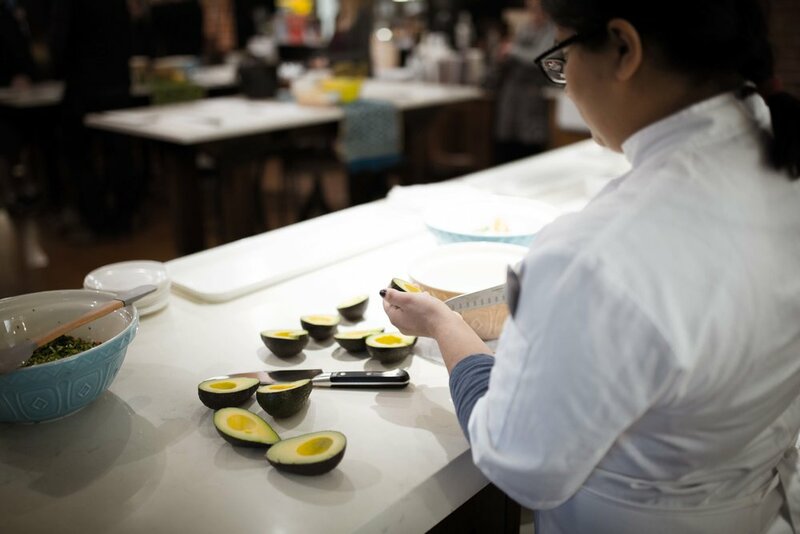 It allows you to implement and teach the Culinary Arts. Everything is just perfect to work with. There is a flow, there is light, there are toys, and space to move. We are grateful for Ginger and Baker to have provided such a space for the Community to grow and submerge in the spirit of joy, laugh, and sharing. To everyone that was in the class, as well as Ginger and Baker's great staff that is always there to help and support this magic classes. To our staff whom we see their growth and light shine more and more with each adventure. And to Kaarina Robson for contacting us with the world. Want to Book For the Next Class?? We Hope to You in Our Next Class!!! Live Our Last Class Thru John Robson's Photography.